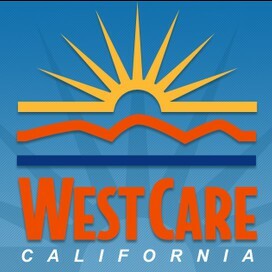 For over 40 years, WestCare California has been providing an opportunity for individuals to lead fuller, richer lives. 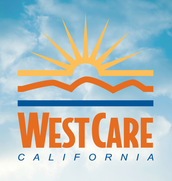 Our team of multi-cultural, experienced and credentialed staff is dedicated to providing the best care to everyone who enters our doors. Our goal is to uplift the human spirit by providing the skills and support necessary for individuals to achieve their dreams and transform their lives. WestCare provides a wide spectrum of health and human services in both residential and outpatient environments. Our service domains include mental health & wellness, substance abuse and addiction treatment, housing opportunities, education & prevention, criminal justice and veterans programs. These services are available to adults, children, adolescents, and families. Dedicated to working in partnership with the communities and agencies we serve, our philosophy is to empower everyone who comes into contact with us to engage in a process of healing, growth, and change that will benefit them, their families, their coworkers and their communities. 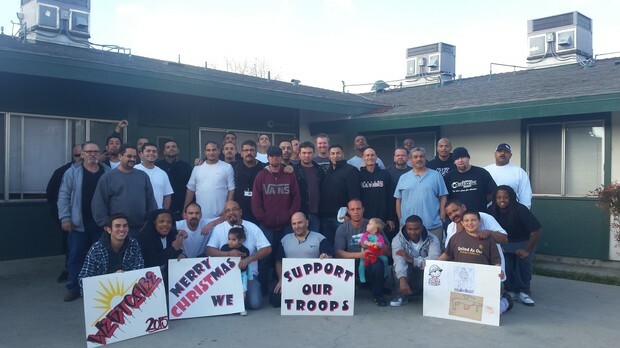 A letter of thanks to our troops! Please take a minute to read about the great things our men and women are doing to "Uplift the Human Spirit" of those serving overseas. Special thanks to Vincent Monk and Raymond Gonzales for helping with this special project!